Avengers: Earth’s Most Hilarious Heroes?! Did you love the Avengers movies? Yeah, of course you did, just like 99.9% of the population of Earth! (The .1 % just doesn’t like movies). 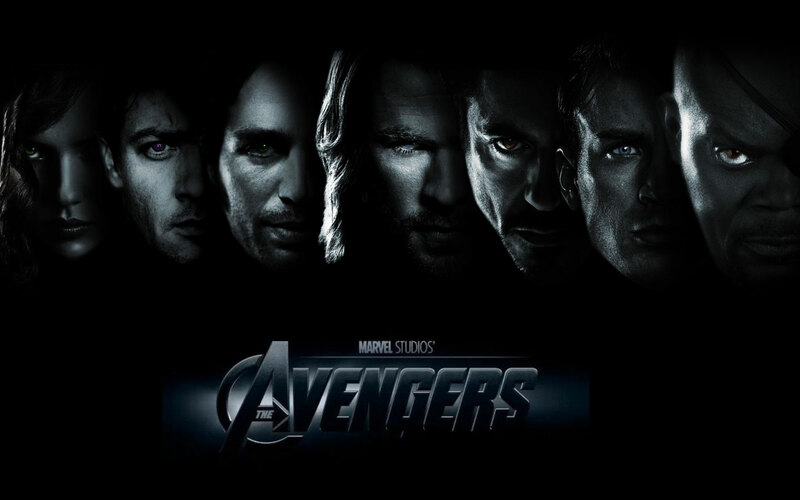 The Avengers DVD is being released on September 25, and here at JustUs Geeks, we want to help you manage the agonizing wait for the movie to come home with a little something special. Check out the video below to see the gag reel from the movie, which includes such things as a falling Colson, dropped props, misspoken lines, and more. It’s pretty hilarious, and I think you’ll agree. Happy Falling from the JustUs Geeks! FIYAH! Check out the teaser trailer for Catching Fire right here!